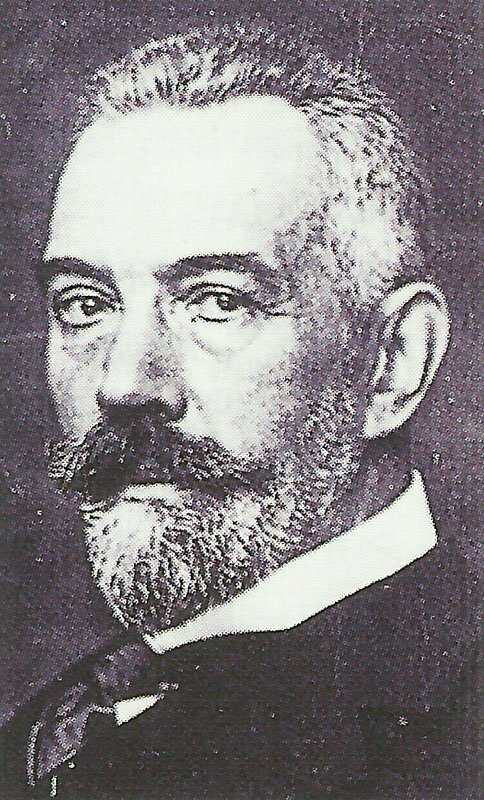 Theobald of Bethmann-Hollweg, Reichskanzler since 1909, was regarded as too moderate by Hindenburg and Ludendorff and had to go in July 1917. Germany: Austrian Baron Burian suggests peace initiative to Bethmann at Pless, Kaiser approves it on October 25. Both ministers also agree to proclaim Polish independence as soon as possible. France: Dr Benes achieves an agreement with French to separate Czech PoWs from other Austrian ones. Battle of the Somme – Battle of the Transloy Ridges ends: British advance from 0340 hours north of Guedecourt and French take Sailly. French XXXIII Corps (Sixth Army) attacks south of Somme to broaden French salient at La Maisonnette (southeast of Biaches), but Germans push it back on October 21. Joffre urges a continued powerful BEF offensive (Haig and Rawlinson met on October 17 and had intended to suspend operations on October 20). Serbia: Serbs capture Veljeselo 1 1/2 miles north of Brod, repel German counter-attack (over 350 casualties, and on October 20 and 22). North Sea: HM submarine E38 torpedoes small German cruiser Muenchen during brief High Seas Fleet sortie, last till April 23, 1918, peters out before Dogger Bank in rough seas and Scheer’s knowing British aware of it. Egypt: New gold pound coinage removes Sultan of Turkey’s image. Britain: Men of 41 called up.